With fun and cute illustration, this book will capture the special moments in your baby's early life. From their first smile to their first steps, it helps you jot down their little milestones and provides lots of space to keep photos and other treasured keepsakes. 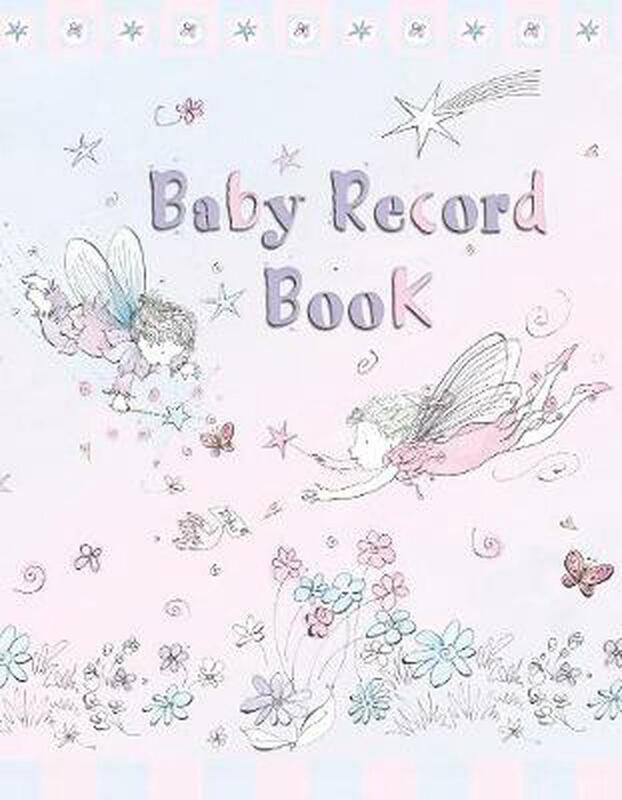 This latest version of "Baby Record Book" in the cute Twinkle Toes design is the perfect way to capture all the special moments in your baby's early life. From their first smile to their first steps, you can jot down all of their little milestones, and with lots of space to keep photos and other treasured keepsakes it will become a record that you and your child will cherish forever. It includes many sections such as 'Baby's First Week', 'Baby's Growth' and 'Baby's Favourite Toys'.